Space-Eye e.V. 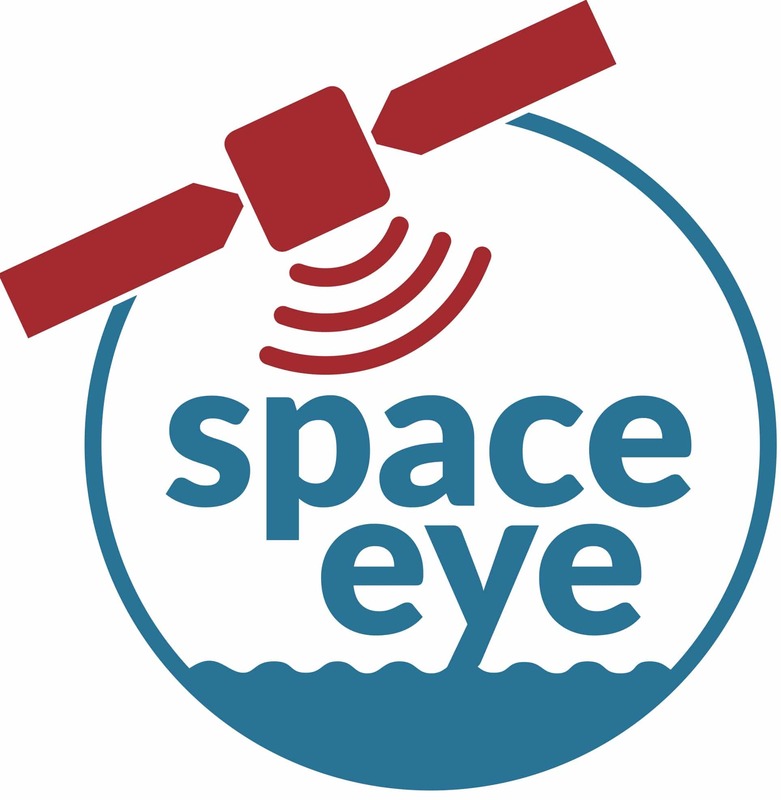 („us“, „we“, or „our“) operates the https://space-eye.org website (the „Service“). To protect and defend the rights or property of Space-Eye e.V.